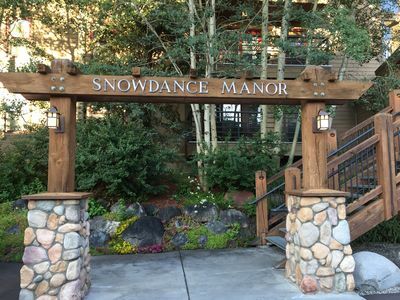 Moose Mountain Lodge - located in scenic Breckenridge, Colorado, a town that offers fun year-round. 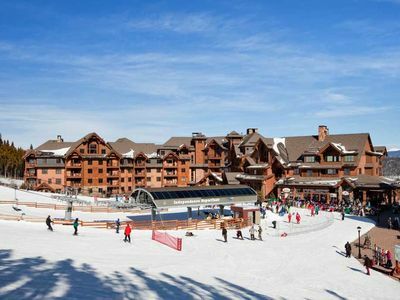 Winter offers world class skiing and snowboarding, along with snowshoeing, sledding, and ice skating. 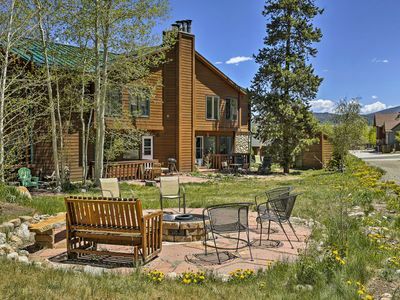 In the summer and fall months, Breckenridge offers golfing, mountain biking, hiking, fishing, horseback riding, and shops that will make you drop. 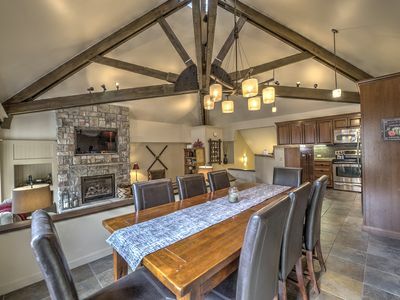 After working up an appetite, visit one of the many fine restaurants, or prepare a home cooked meal in our fully-applianced kitchen. 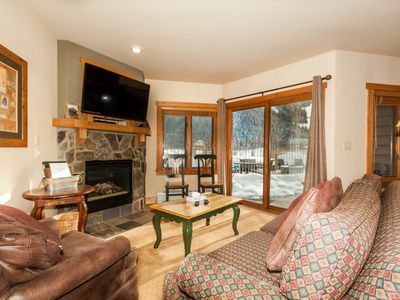 Relax at night in front of the fireplace or in our private outdoor hot-tub. 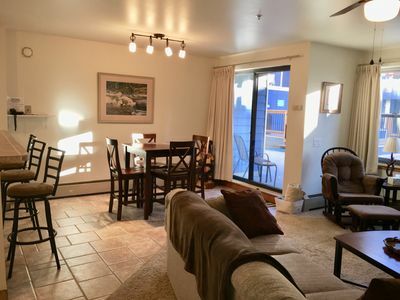 We have large screen TVs in the living room and loft, ShowTime, Starz, Encore, Huge video library for all age groups, sound bar, and wifi. 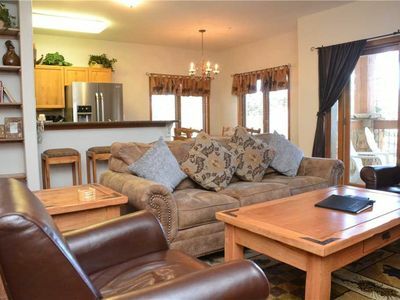 There is also a TV/DVD player in each of the bedrooms and the loft, as well as a private outdoor hot tub. 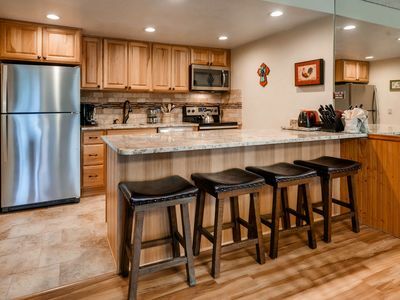 There is a fully applianced kitchen with granite countertops. 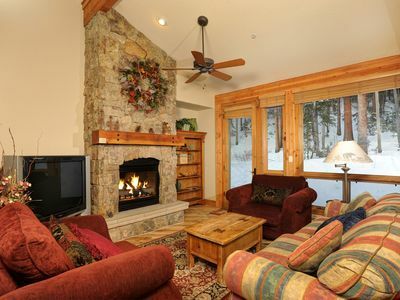 We know once you see all that historic Breckenridge has to offer, you will want to return each year. 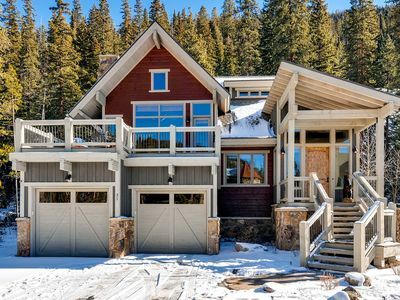 We do recommend a 4WD vehicle when driving in the mountain areas of Colorado during the winter month. 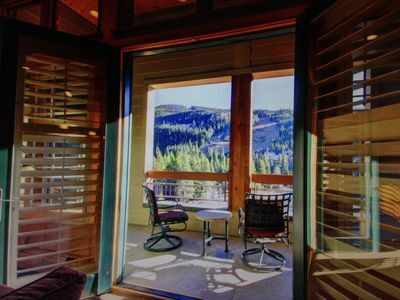 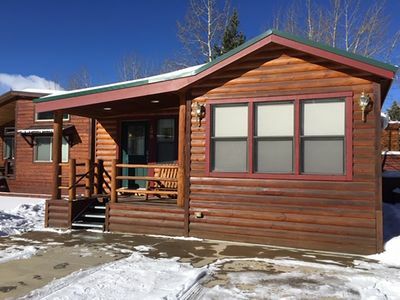 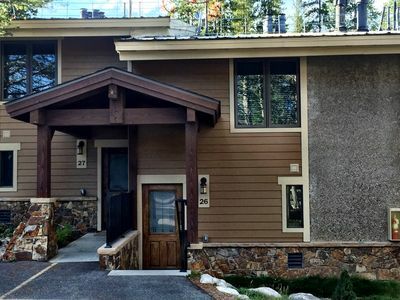 Private hot tub, quick walk to ski lifts and downtown! 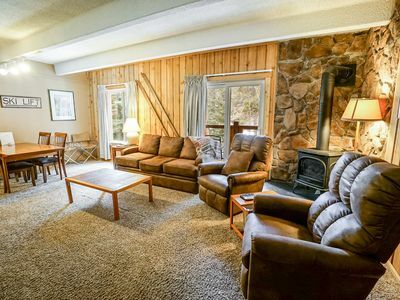 Beautiful decor, and quiet! 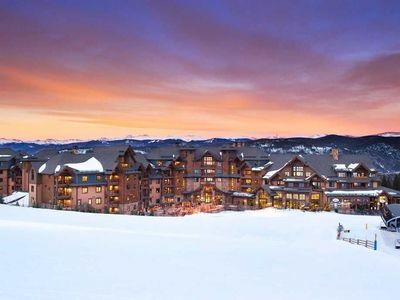 Ski Or Snowboard, Hike Or Bike This Is Your Paradise! 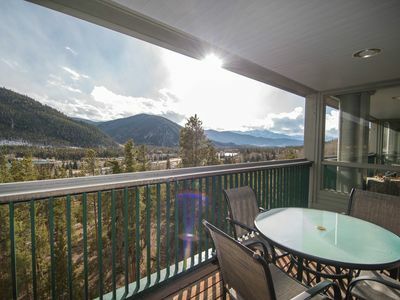 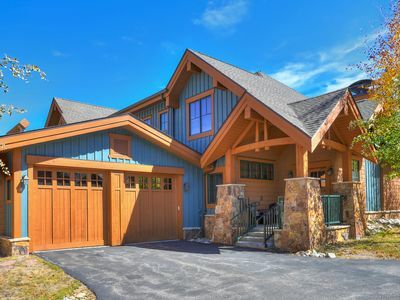 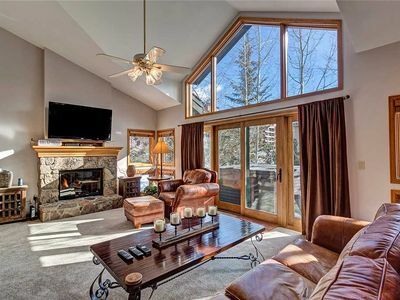 PREMIUM Private Townhome with Mountain-Inspired Decor and Great Views!